LED Spike Garden Landscape Lighting offered come in options of Led spike lighting as well as in 3W / 6W wattage options. Finding use as plant hi-lighter, small tree hi lighter as well as for landscape lighting applications, these lights come in durable and long lasting die-cast aluminum black (matte finish) frame with thermo setting powder smoke grey paint finish which makes these aesthetically pleasing. We offer these lights in varied color choices of warm white, day light, green, white to match up with the specific end usage requirements. Light is a silent language communicate with people with space and objects around them. It is a universal code that needs no translation because it appeals directly to our emotional sphere. Lighting a work of art or a beautiful building infinitely multiplies the unique power that light has to communicate and inspire emotions. Lighting gives shapes to space and convert the perception of the environment. Our Lighting Products are designed with the the simple rule easy usage, robust construction and durability. Each Led lighting application become simply amazing when it is crafted by skilled engineers to a level of perfection meeting design and elegance for all high end Residential, Commercial, Offices, retail, Hotel, restaurant - bar, projects for their indoor as well as outdoor task lighting applications. We are the prominent manufacturer, and supplier in this cut throat market. We have established ultra modern manufacturing plant, that help us in designing the flawless range of fixtures for the clients. Furthermore, we are backed by an eminent team of quality auditors, who regularly test these fixtures to assure that these are defect free. 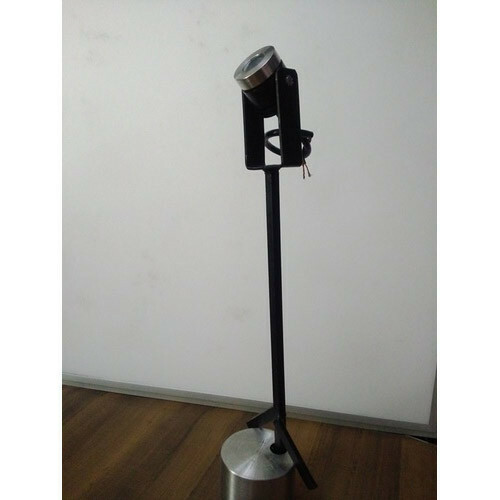 We dispatch these fixtures at the clients' destination after assessing even the minute details. This zeal and diligence are manifested in a widespread clientele that spans across the nation.